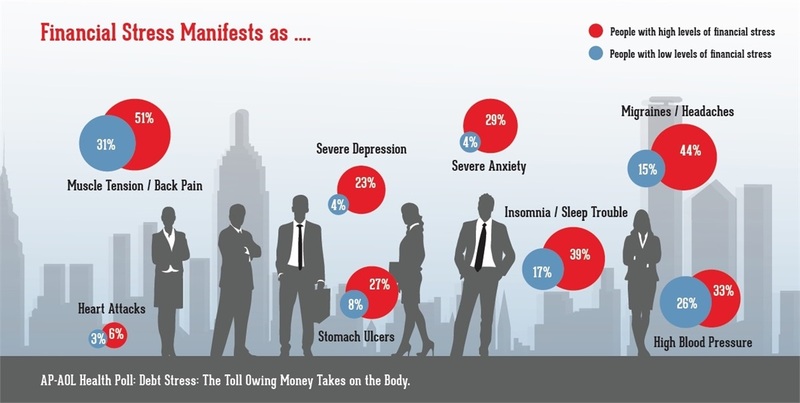 1 Source: Financial Finesse – 2014 Return User Analysis & 2014 Behavioral Change Survey. More recent data may alter this assessment. 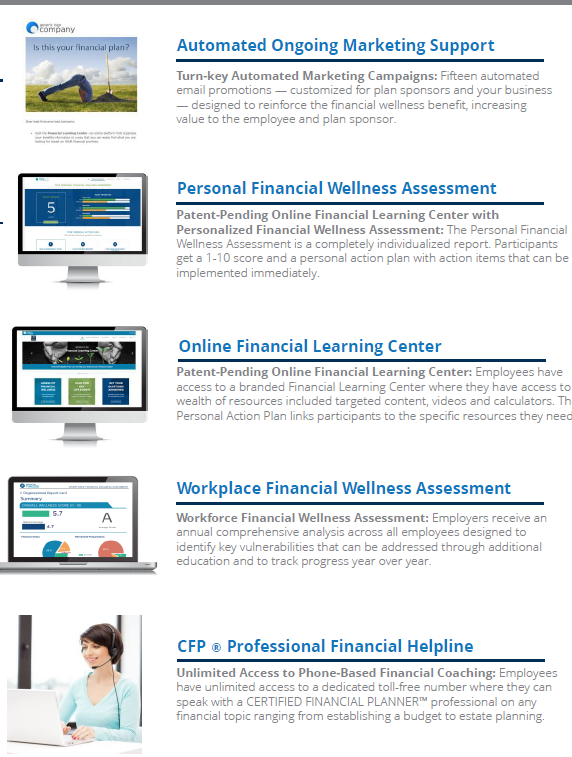 Click on "The Case for Financial Wellness" for more information! Heffernan Retirement Services, Heffernan Financial Services, Heffernan Insurance Brokers and LPL Financial are not affiliated with T Rowe Price.